While there are wide roads in this part of the city, people cycling are forced to share space with fast moving traffic. We would like to see a network of segregated cycle lanes to allow safe cycling and particularly to give young people greater independence. 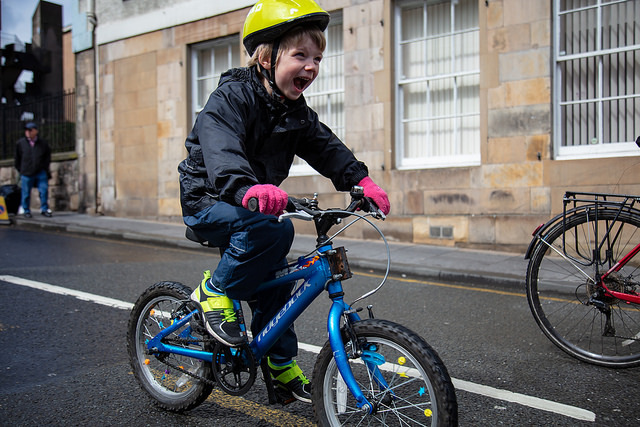 Join the community cycling organisation ‘On Bikes’ to form a human cycle lane on Cumbernauld Road as we campaign for safe cycle infrastructure for all ages and abilities in the North-East of Glasgow. ‘On Bikes’ have been working with local schools and will be sharing the results of their survey about why young people don’t cycle. 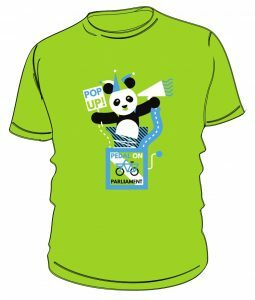 We hope to be joined by local Councillors as well as Craigie-Lee Paterson from Cycling UK. This action will be safe for people of all ages and abilities to take part in, with adults forming a cycle lane as we allow young people to experience what it is like to cycle on a stretch of road separated from traffic.